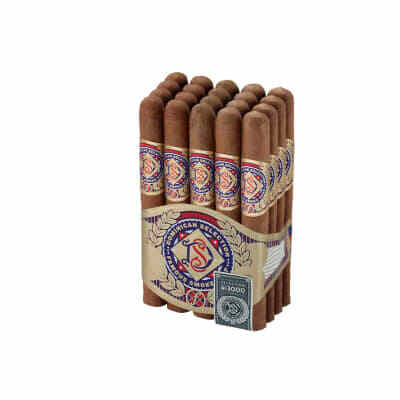 The Famous Dominican 3000 Corona is a handmade premium cigar offering great taste and value for your money. 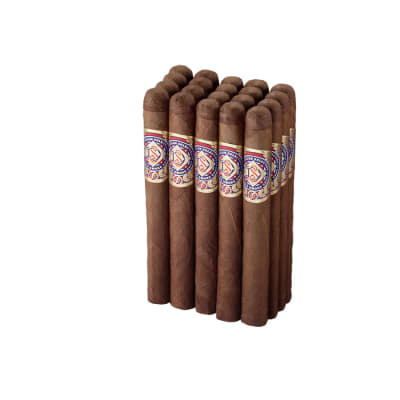 These cigars boast an impressive blend of prime, fully-aged Dominican tobaccos and enticing Nicaraguan wrapper. 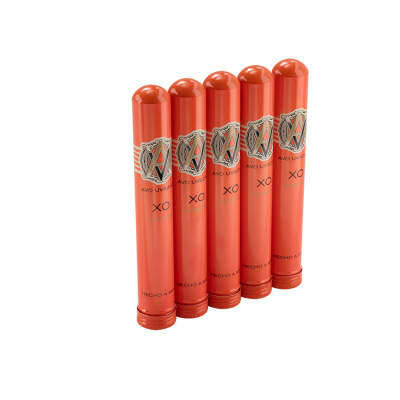 Sweet, smooth, and well-balanced with an appealingly spicy finish and aroma. I lit one out of the box. Good flavor. Spicy. I smoked one write out of the box. It was very smooth with a little spicy flavor and creamy background. 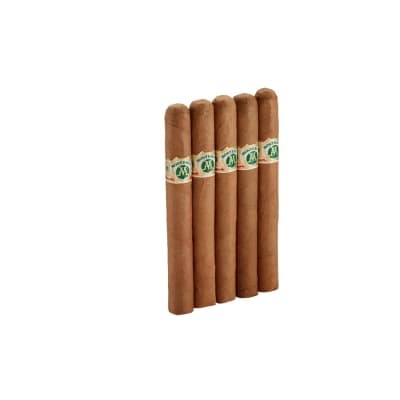 That taste stayed with me for a long time after the cigar was gone. 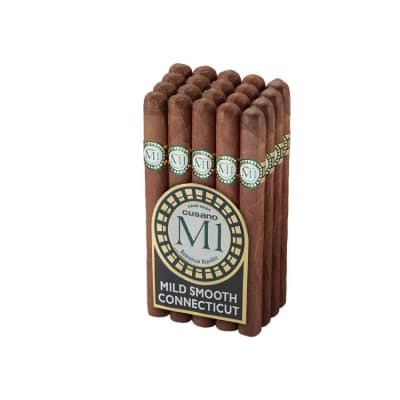 It canoed twice but I assume it was more due to the lack of aging in my humidor than anything. Certainly worth the price!